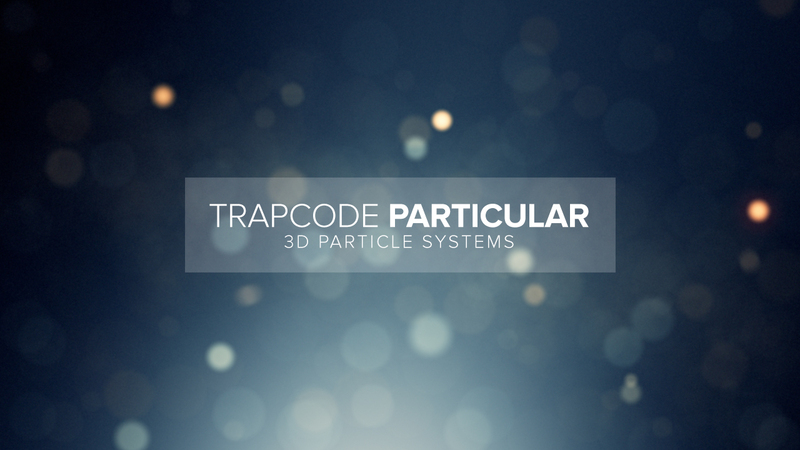 Trapcode Particular is a powerful and robust 3D particle system plugin for Adobe After Effects that allows you to generate beautiful particle effects very fast. If you had to buy one plugin for After Effects, this is the plugin I would recommend. Depth of Field – Full support for depth of field within AE cameras. Motion Blur – Works with AE’s native motion blur for realistic fast moving particles. 32 Bit Support – HDR quality colors for beautiful glows. This plugin is so incredibly useful that I use it in nearly every project I work on in some sort of way. For motion graphics, it’s a necessity for impactful titles and organic particle effects. For vfx, it’s insanely helpful for simulating rain, smoke, sparks, and much more. If you could only afford to buy one plugin, buy this one! It’s diverse and can be used for a myriad of things.